Ferrari World Abu Dhabi has unveiled “Turbo Track”, a new, heart-pounding rollercoaster set to open at the end of March. The three-stage experience, which gives guests an authentic feel of what it’s like to become a Ferrari test driver, is the latest thrilling addition to the Park. Adults and children alike will have their limits put to the test, as they get a glimpse into the advanced world of the Ferrari Driver Academy, where drivers get an all-round, extensive technical, athletic and cultural training to make them ready to join the world’s best in class driving talent. Turbo Track is yet another rewarding experience for the champion in all of us, offering an endurance challenge only test drivers with heart can conquer. 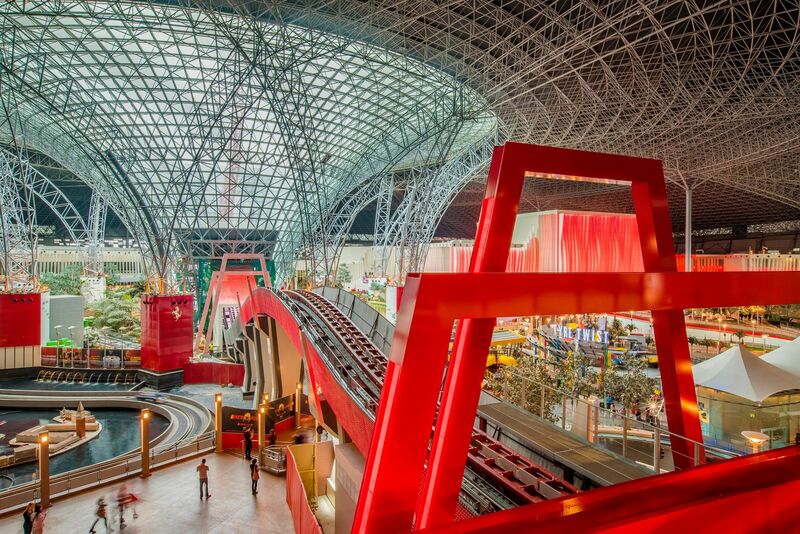 It fits perfectly within Ferrari World Abu Dhabi’s ultimate adrenalin experience for the whole family, felt from the moment you step inside the Park. 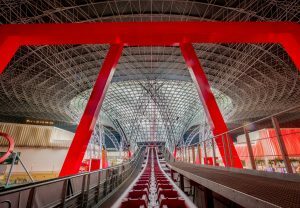 The completion of Turbo Track was also a monumental feat of engineering, following a highly complex process that saw a 16sqm opening created in the glass funnel, a signature design feature at the center of Ferrari World Abu Dhabi. The top of the 64-meter-high track becomes Yas Island’s highest point, and was created by the same team that built Formula Rossa. Turbo Track will become the third ride to be launched at Ferrari World Abu Dhabi in a 12-month period, following the opening of Flying Aces and Benno’s Great Race in 2016.